Aired on January 21, 2019 - Show: STEVE BROWN, ETC. Life, death, and a whole lot of living. 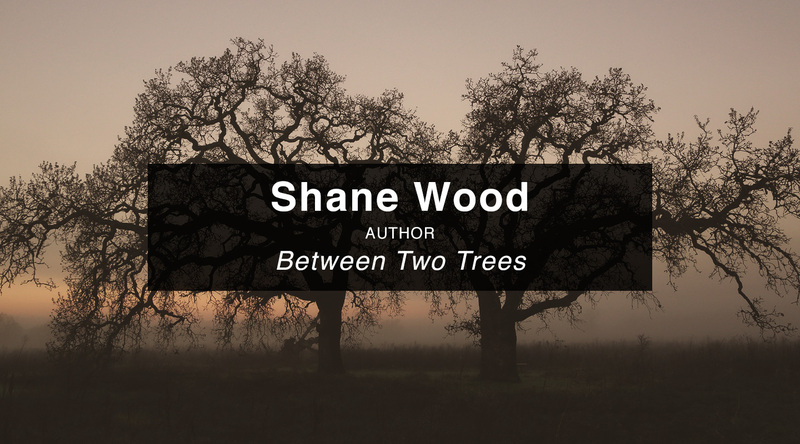 A lot happens Between Two Trees and Shane Wood is here to talk about his new book by that name on Steve Brown, Etc. In his book, he challenges us to embrace hope, love, and the beauty of reconciliation at the true tree of life: the cross of Calvary. Shane Wood is a PhD from the University of Edinburgh, Professor of New Testament and Associate Academic Dean at Ozark Christian College in Joplin, MO. He serves as a teaching minister at College Heights Christian Church.